Author and academic Zacharias Topelius is remembered for his poetry, prose and children’s stories. The year 2018 marks the 200th anniversary of his birth. Ville Vallgren’s sculpture “Topelius and the children” is found in the park across from the Design Museum in Helsinki. 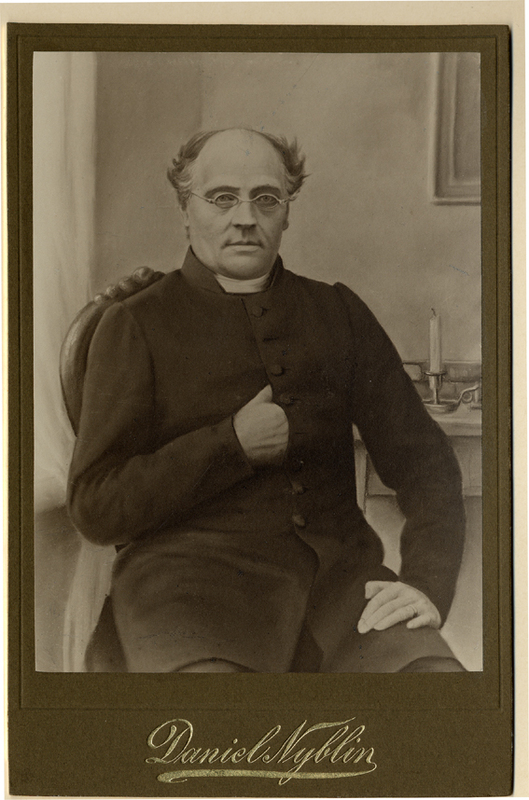 Zacharias Topelius (January 14, 1818–March 12, 1898) was a Finnish writer whose first language was Swedish (in modern-day Finland, both Finnish and Swedish are official languages). Born outside of the town of Nykarleby (Uusikaarlepyy in Finnish) in the western central coastal region of Ostrobothnia, he showed an early interest in reading. 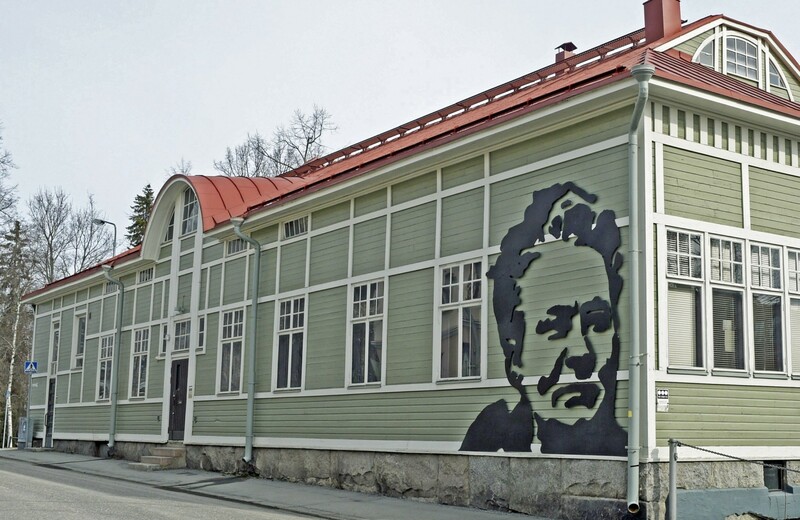 He moved to Helsinki for school in 1831, and met the poet J.L. 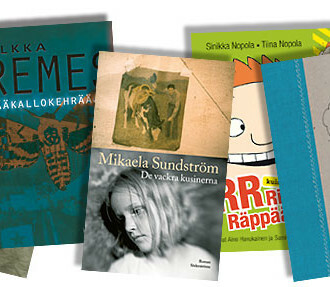 Runeberg and other literary and cultural greats of the era. In time, he was considered one of their successors. Starting in 1841, Topelius made a career as a journalist, writing factual pieces and serial stories for the Swedish-language newspaper Helsingfors Tidningar. The publication’s circulation grew enormously during his tenure there. In 1854 he was appointed to a professorship in Finnish history at the Imperial Alexander University in Helsinki. Much later he served as rector of the university. He is known today as a prolific writer of poetry, prose and children’s books. Two public sculptures in his honour were unveiled in the Finnish capital in 1932. One, by Ville Vallgren, stands across from the Design Museum and shows the author reading with several girls and boys. The other, by Gunnar Finne, is located on the Esplanade and portrays two female figures representing truth and fiction. During her wide-ranging and consequential career, Minna Canth advocated for women’s rights and social causes. Her legacy continues; Minna Canth Day is celebrated annually on her birthday, March 19. The work of Finland’s national poet, J.L. Runeberg, is often compared to that of the great European romantic poets. Nonetheless, many also know him because of a cake invented by his wife and later named after him. With elements of sci-fi and mystery, Emmi Itäranta’s book Memory of Water takes place in the future but comments on the present. 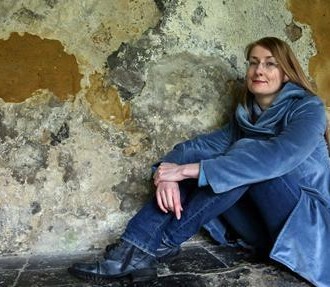 Young Finnish author Salla Simukka is winning over youth-fiction fans worldwide with her Snow White trilogy. Finland’s cool, unique, multifaceted literature becomes the focus of the world’s biggest book fair in Frankfurt. 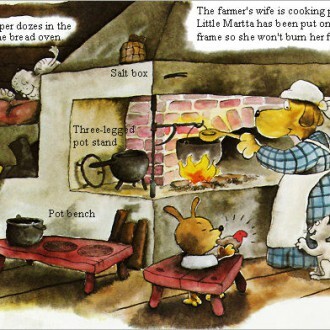 Mauri Kunnas and his cast of canine characters succeed in bringing history and literature to life in his children’s books. 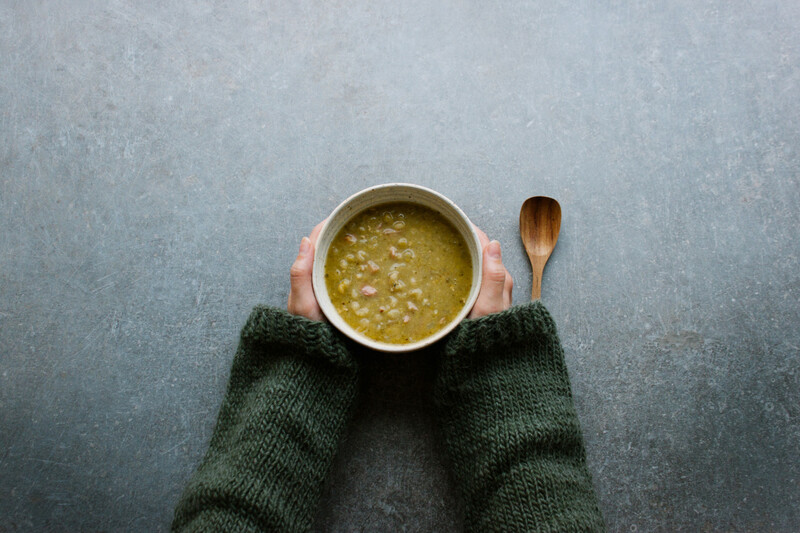 Every Thursday, restaurants all over Finland serve pea soup for lunch, with oven-baked pancakes for dessert. We find the answer to the burning question on everyone’s lips: Why?